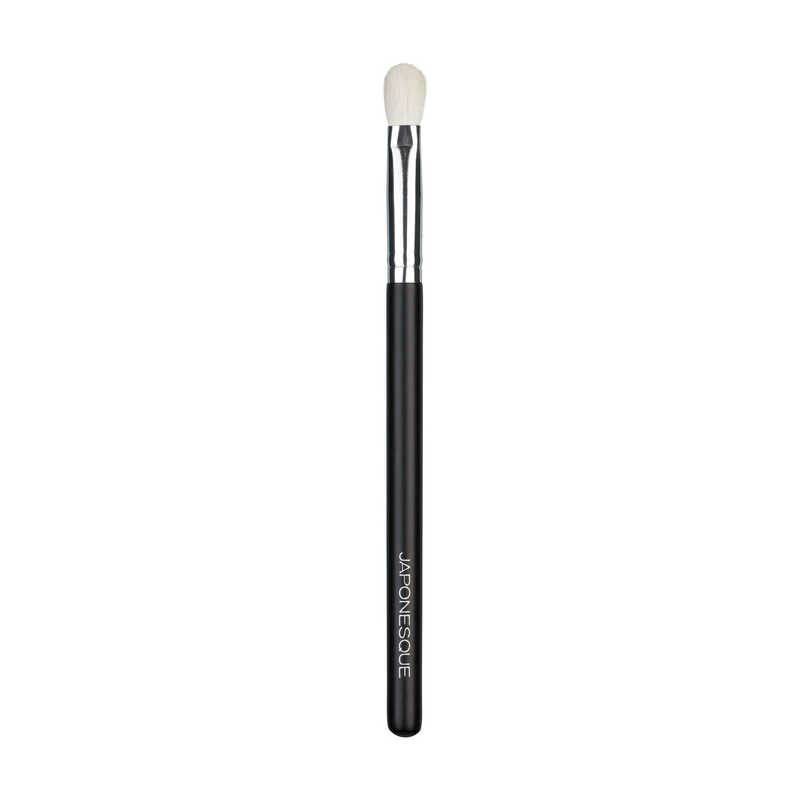 The JAPONESQUE® Cream Eye Shader Brush is uniquely designed to apply any cream based eye shadow with an even, smooth finish. 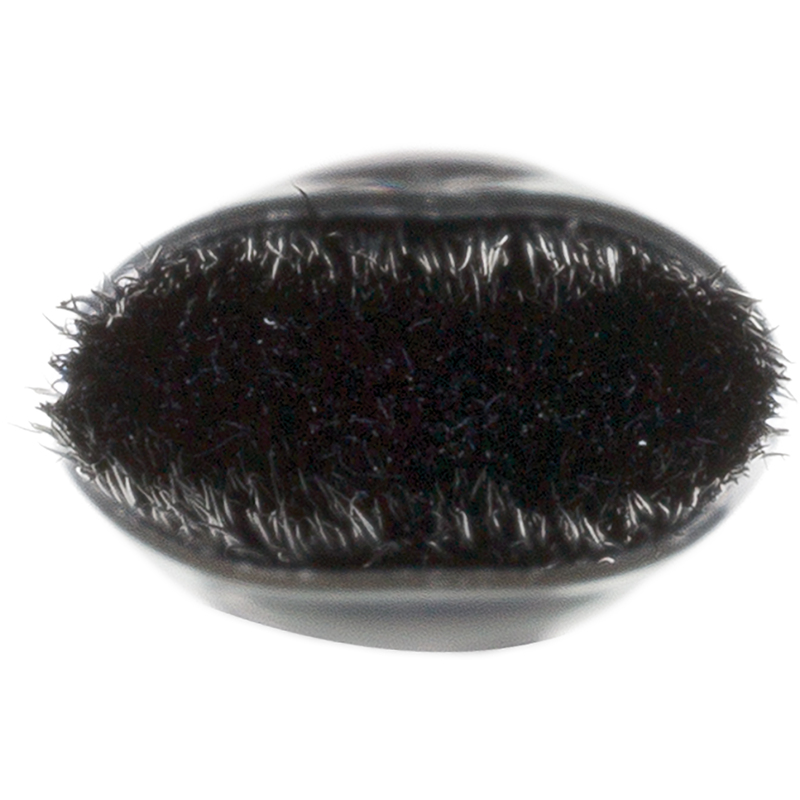 Synthetic fibers ensure color goes on easily and blends without streaking. 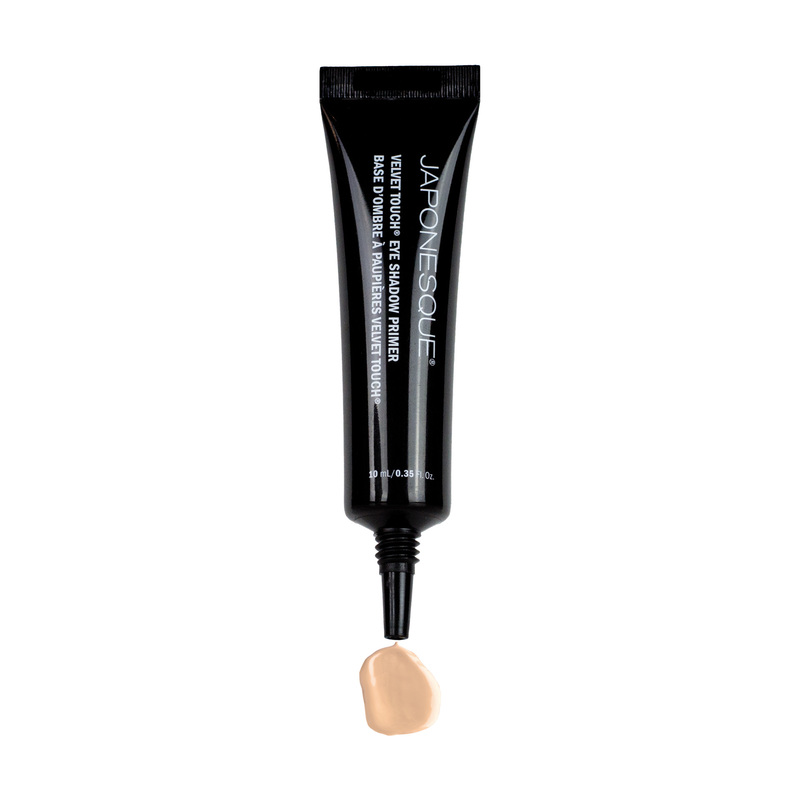 For best results first apply JAPONESQUE® Eye Primer. 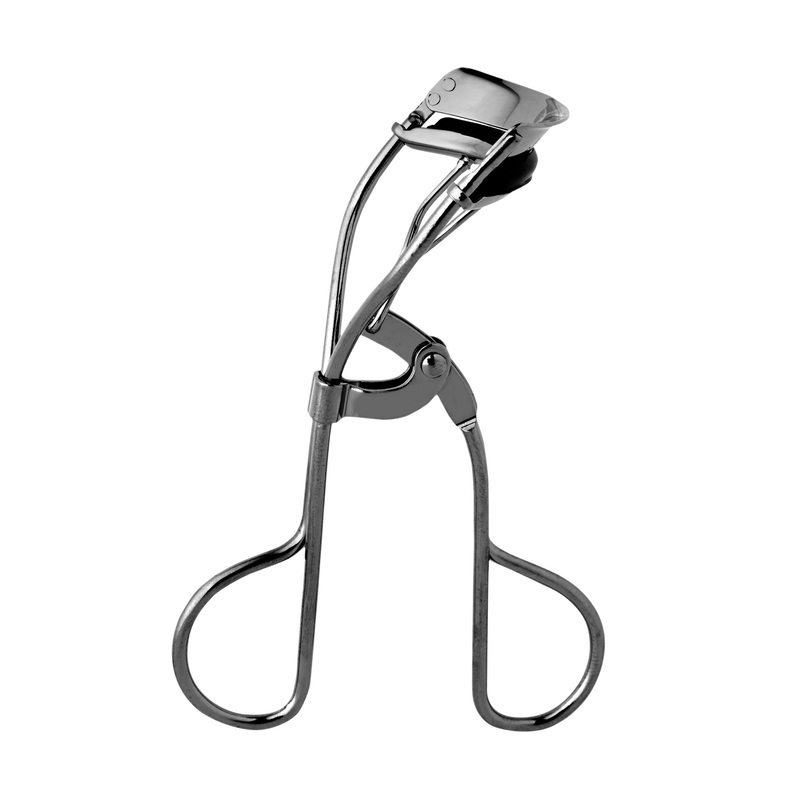 Ideal for cream eye shadow. Layer powder eye shadow over cream shadows to add depth and dimension. 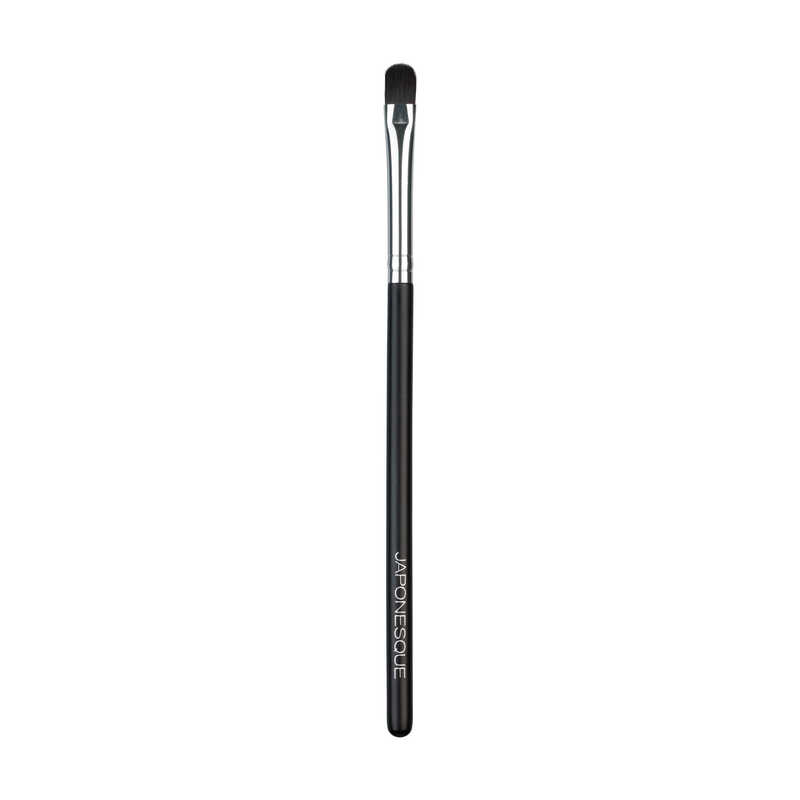 Use to dab gold or silver hues or highlighter into corners for an illuminated look. Love using this with my cream shadows. It blends like a dream and my color goes on evenly each time! 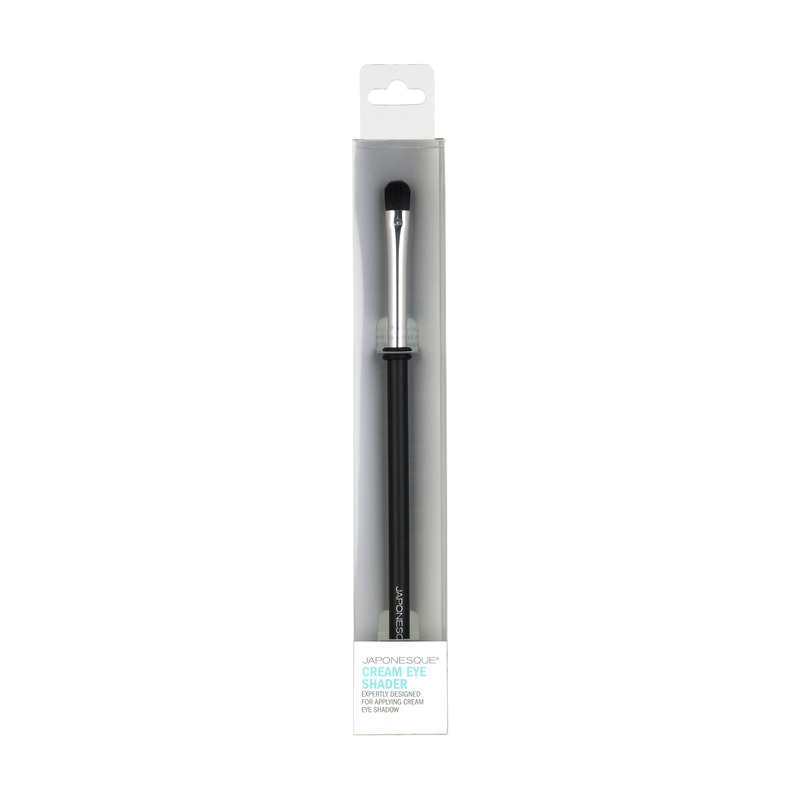 Finally, a brush that applies cream eye shadow without streaking! Should have switched to professional brushes sooner! I got cream eye shadow as a gift – never had them before. So I got this brush to use and it works really well. Blends the cream shadow perfectly!